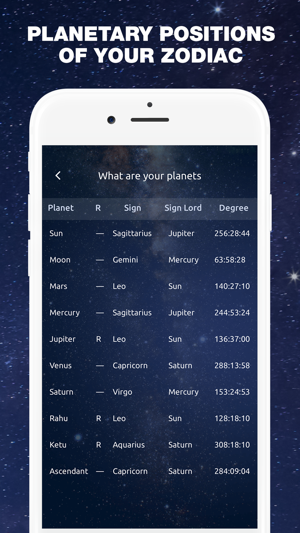 Astrology Advisor is an ultimate app that helps you learn everything about your future! It has many types of classic and up-to-date astrological forecasts and reports. There are times in life when being confident about your future comes in handy. 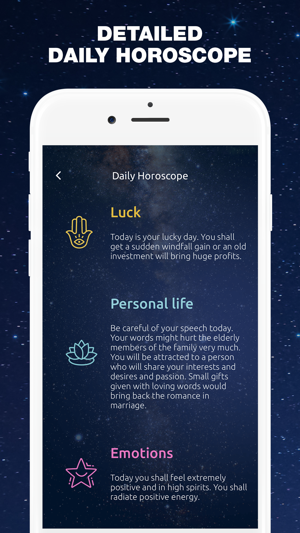 Astrology Advisor is one the best apps to help you out with this. It provides daily horoscope forecasts based on Vedic and Western principles. 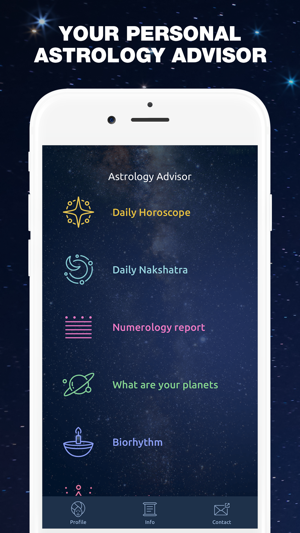 Along with horoscope you get various detailed reports on such aspects as nakshatra, numerology, biorhythms, etc! Know every aspect of your future today! 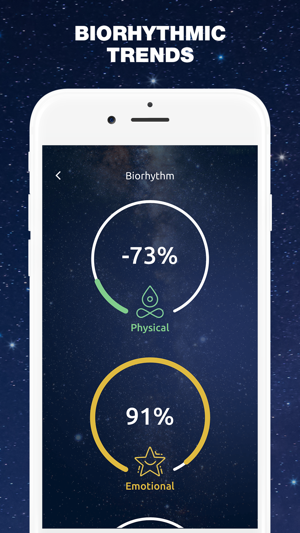 The app cannot guarantee 100% accurate data, consider using it for entertainment purposes. Hi my name is Sheyda and I am 14 but the thing is I did something horrible and it affected others and when I read about the tropical report everything it said was spot on. I’m glad I have this app !! Thank you for your review. We appreciate your time and response. We will continue improving our app to continue satisfy you in the future! Information is NOT accurate. I can’t believe they charge 10 dollars a month for information that is false, but is also hardly any information at all. 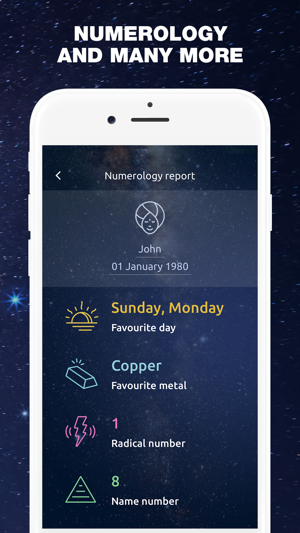 If you want an app that gives TRUE insight that you don’t even have to pay for, download tarot & numerology. You can’t even view anything without having to watch a video for the “free” version and even that content has misspellings and very vague information. And so they expect me to pay $9.99 A WEEK for that!?! ?